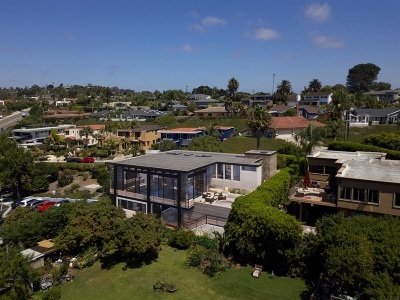 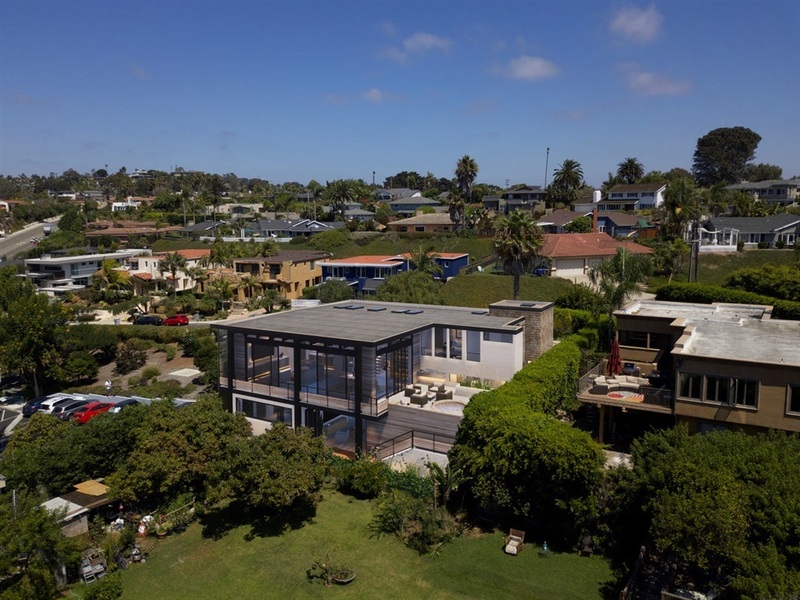 This Solana Beach sanctuary rests just steps to the Cedros Design District and the Pacific Ocean. 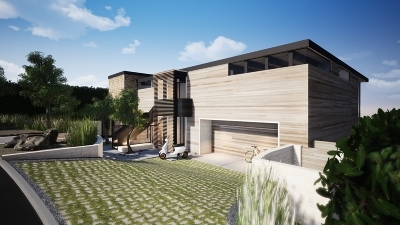 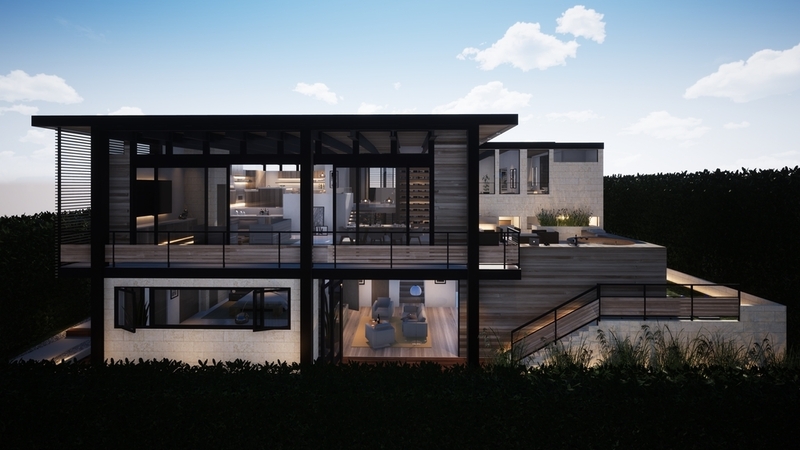 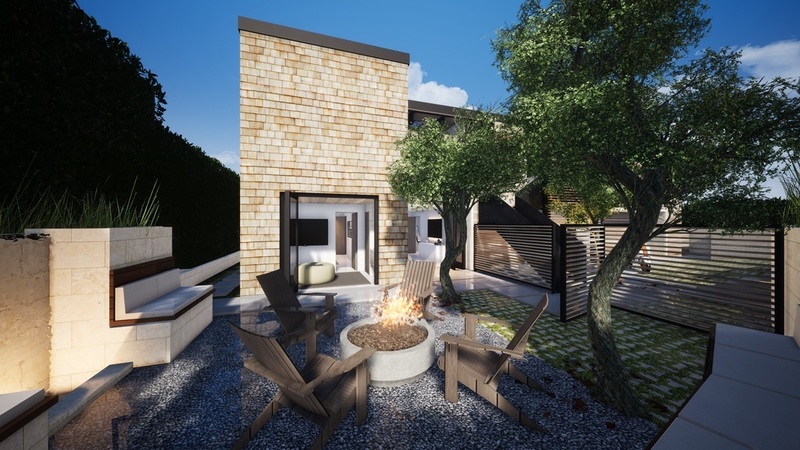 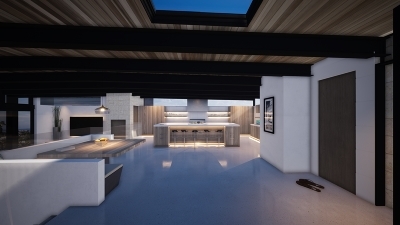 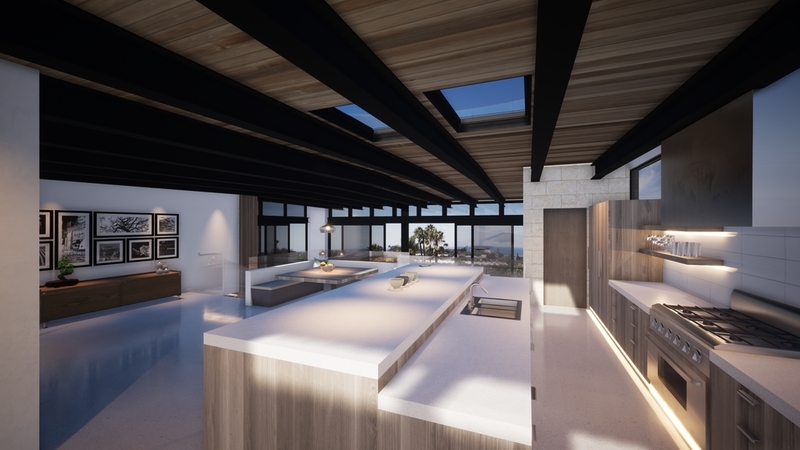 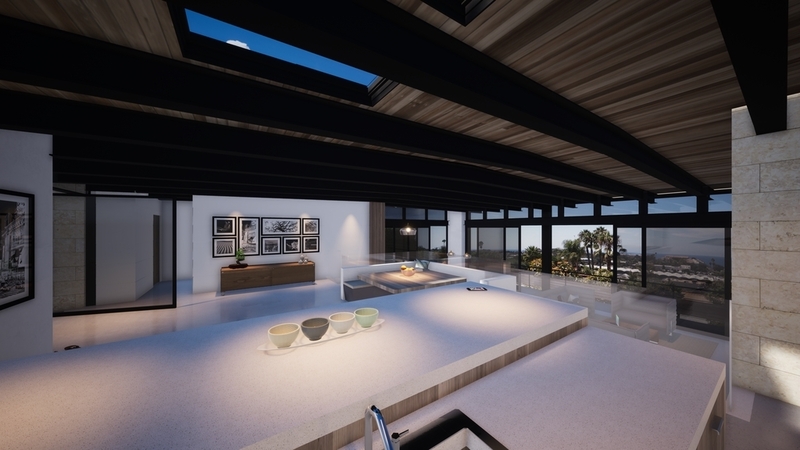 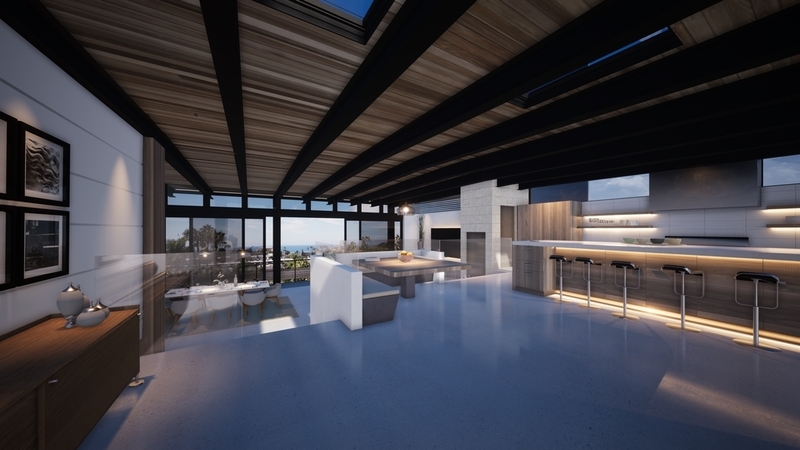 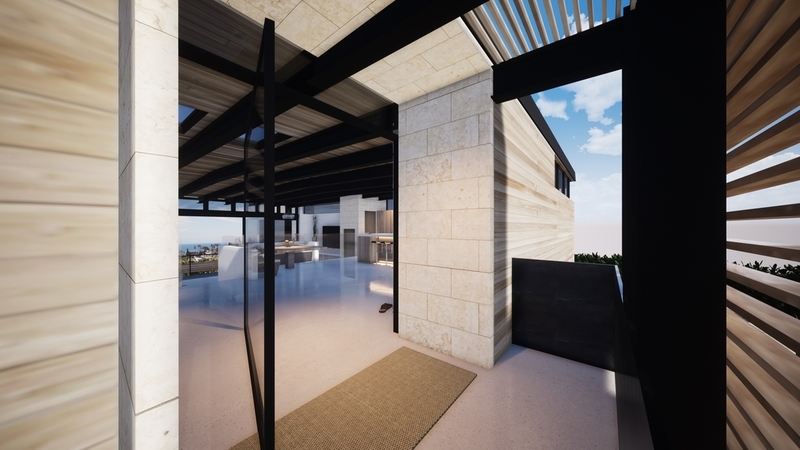 The approved plans maintain a dramatic âto the skyâ aesthetic accentuated by cedar siding, steel beams, and floor to ceiling lift and slide doors. 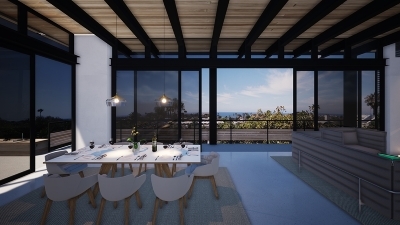 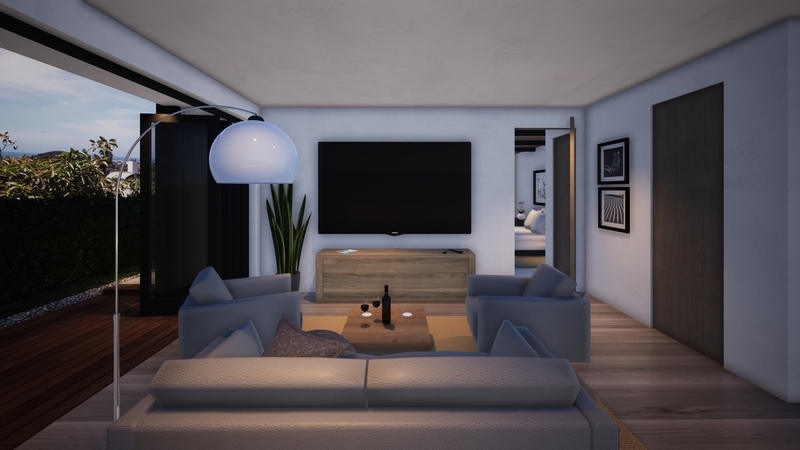 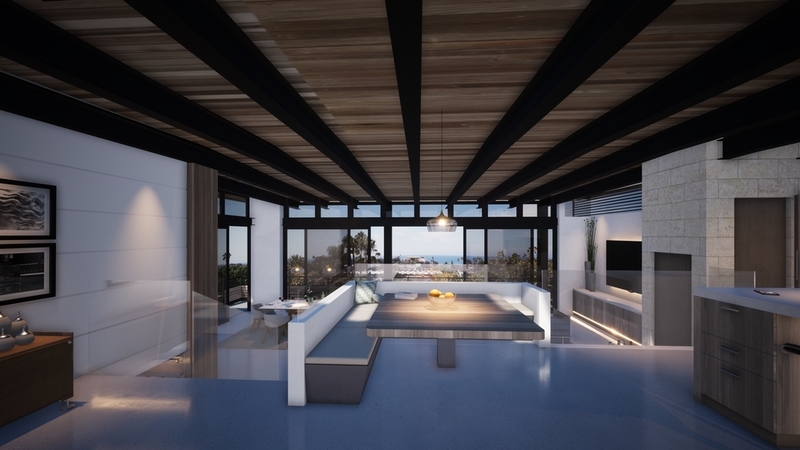 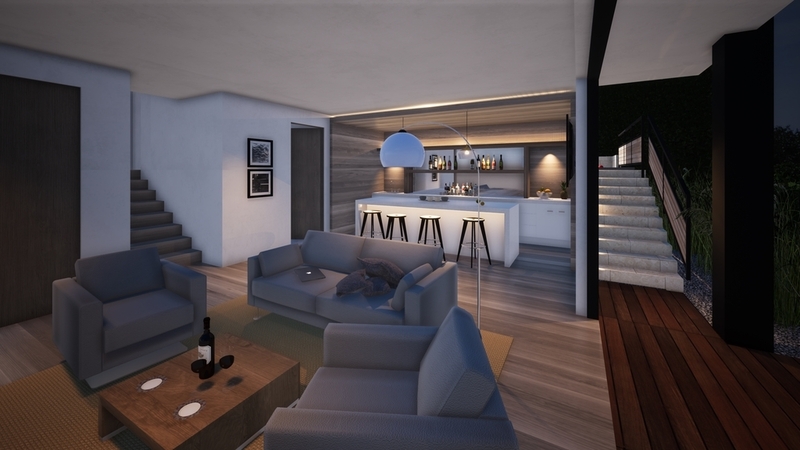 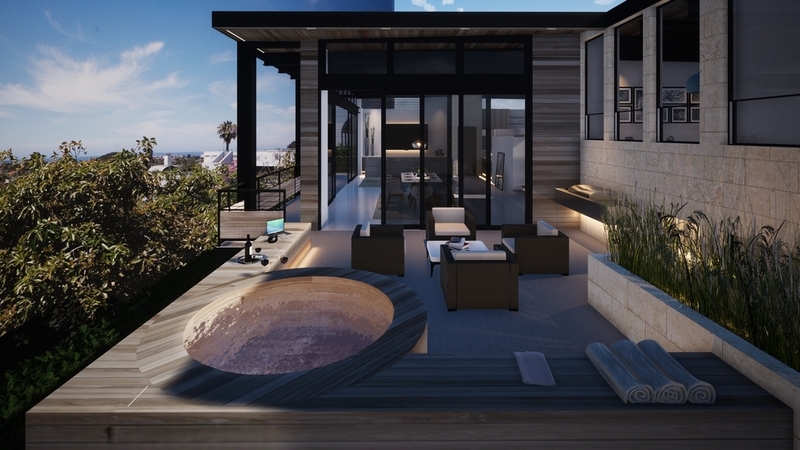 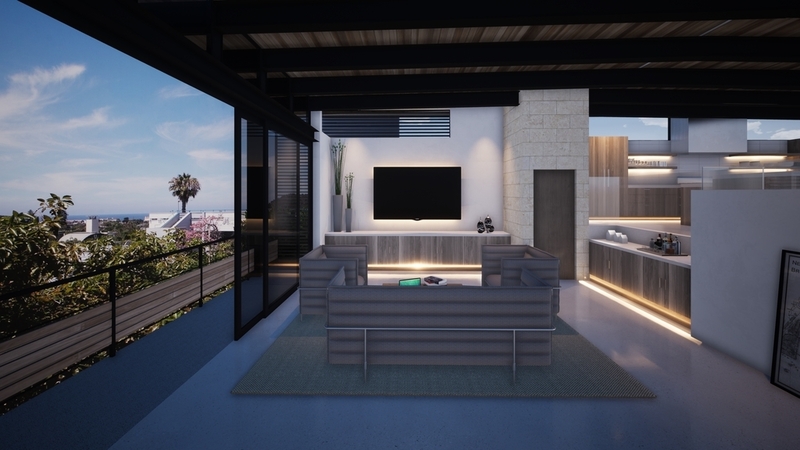 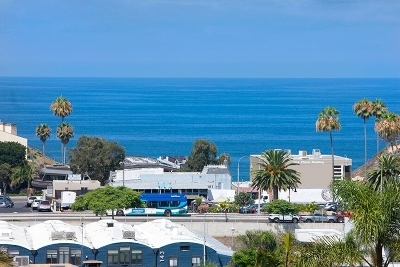 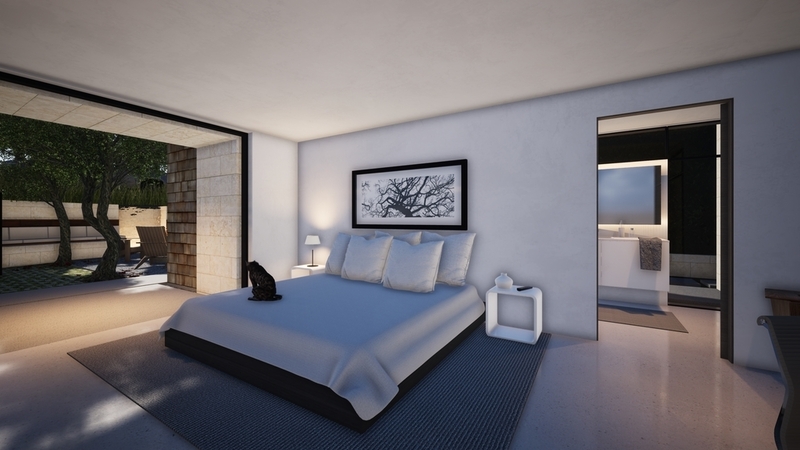 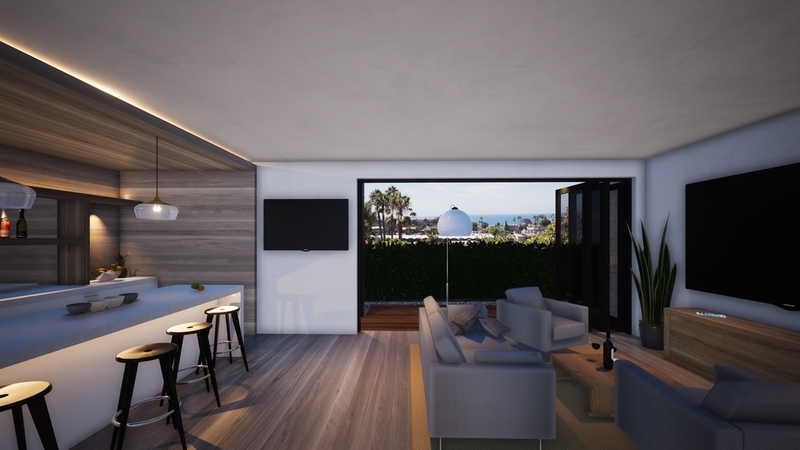 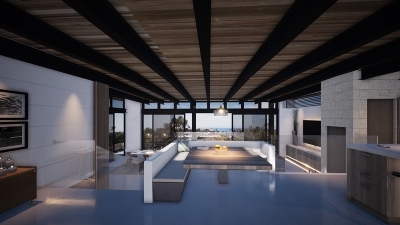 The design team focused on the beautiful seaside views and low-key vibes of Solana Beach. 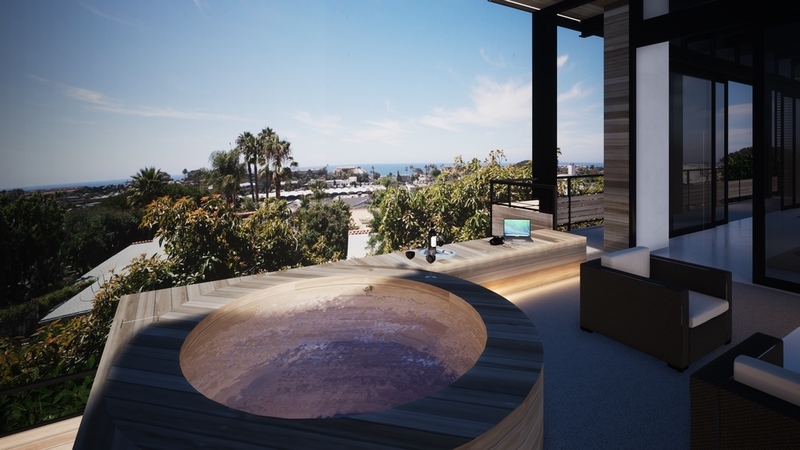 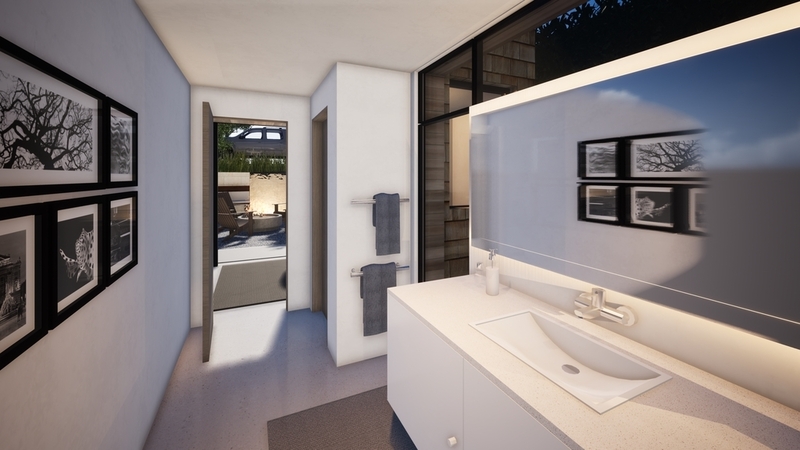 Picturesque panoramas await everywhere â from the master bath featuring a freestanding bathtub to a perfectly situated hot tub, outdoor shower, fire pit and barbecue station.